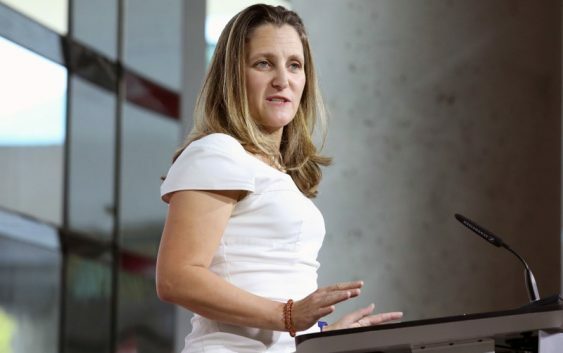 After more than a year of negotiations, Canada and the United States are still trying to resolve bilateral differences over NAFTA, an accord that also includes Mexico. U.S. President Donald Trump, who has said he is prepared to tear up NAFTA, has struck a bilateral trade deal with Mexico and threatened to push ahead without Canada. Uncertainly over the future of NAFTA, which underpins $1.2 trillion in North American trade, is weighing on markets as well as the Canadian and Mexican currencies. Officials have identified the main sticking points as Canada’s dairy quota regime, Ottawa’s desire to keep a trade dispute-resolution mechanism and Canadian media laws that favor domestically produced content. It is unclear how long the current round of talks will go on in Washington. 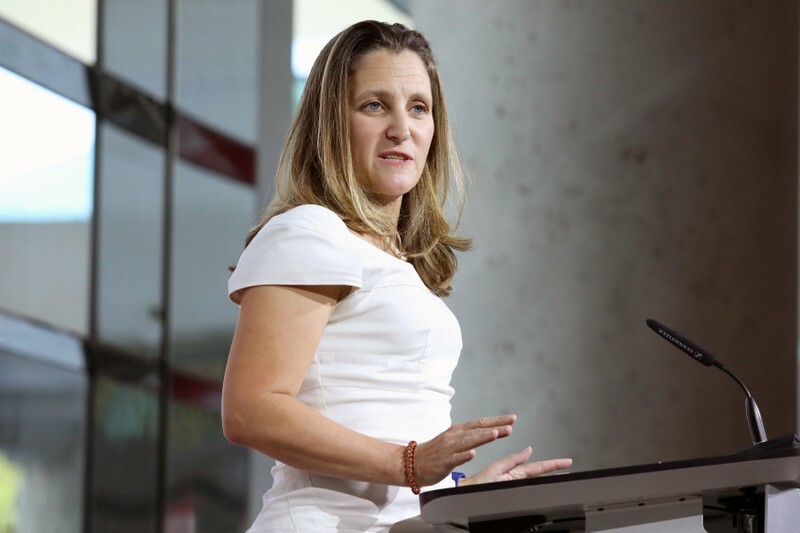 Freeland is due to attend a two-day meeting of legislators from the ruling Liberal Party in western Canada on Wednesday and Thursday.